Designed by Ricardo Legorreta in 2002 and constructed in 2003/2004 it is the only private home he ever planned in an European country. The significance of the house was quickly recognized by media all over the world and lead to feature articles in architectural magazines like Architectural Digest (English, German, French issues), House and Garden, Architectura y Diseño and others. In 2008 the Legorreta designed house was awarded the “Best Architecture Spain” award at the CNBC sponsored European Property awards. 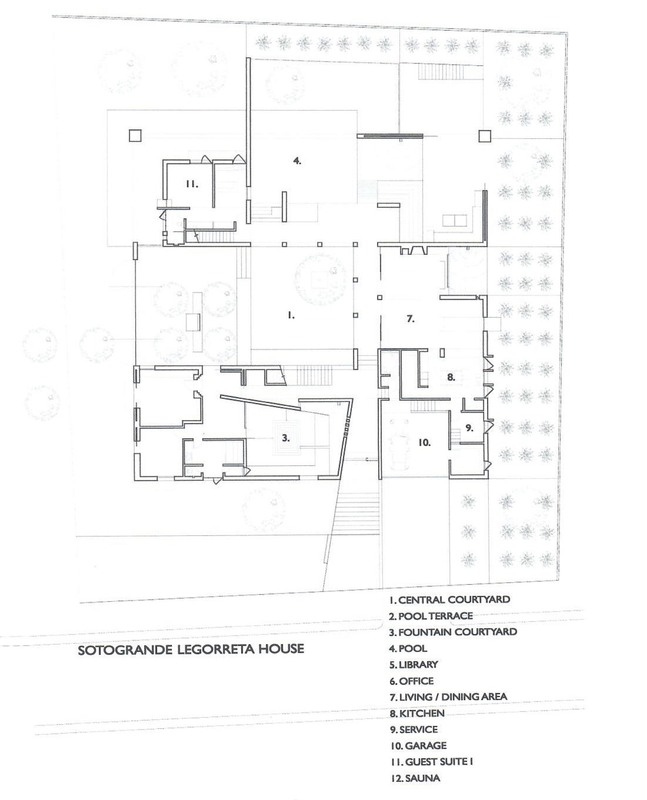 The house constitues a pure and immaculate structure, planned round a central courtyard in order to focus on the inside with a large window on to the sea view. 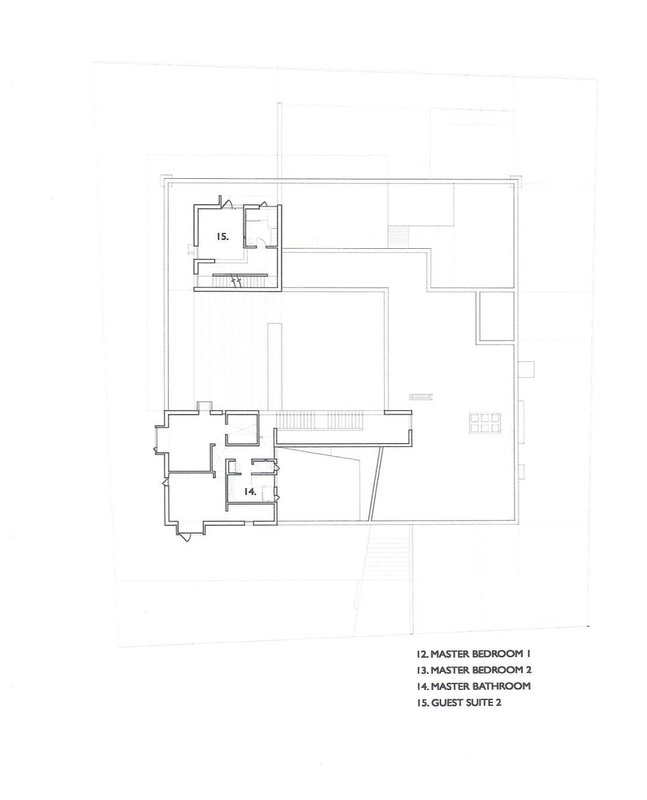 The house revolves around a central courtyard, opening towards the striking view. The purity of the concept, together with the clearly defined volumes and the play of natural light, create a dramatic atmosphere that changes throughout the day. Colourful volumes, water basins, fountains and three patios are constant reminders of the Mexican influence. In the center of the house, the spectacular patio opening towards the Mediterranean Sea and measuring 120 sqm, has been used for flamenco- and fashion-shows with up to 150 guests. Living areas and bedrooms are equipped with contemporary designer furniture. The exclusive hand-made wooden floors are of walnut and oak. Different marble and limestone slabs were carefully selected for each bathroom. A unique stone with fossils was selected for the dramatic, custom designed open kitchen. With an impressive architecture of pure volumes, Ricardo Legorreta made colours, light and shadow the defining characteristics of his work. Early on, he worked for renowned Mexican architect José Villagrán. 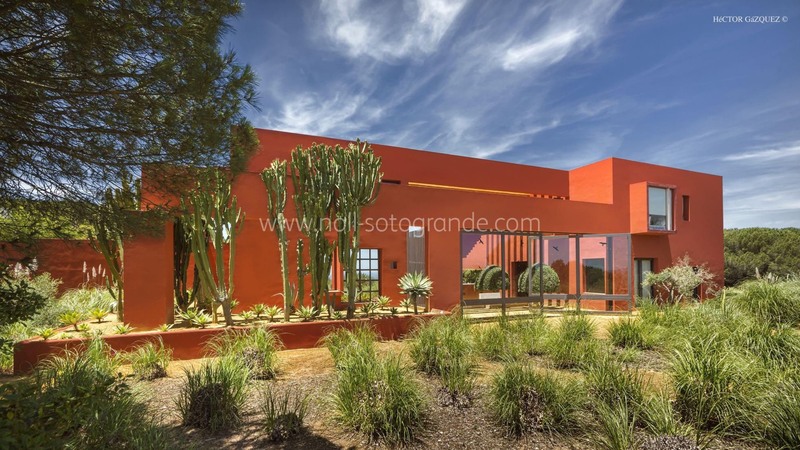 A friend and protégé of the great Mexican modernist, Luis Barragán, Legorreta founded his own studio in 1965. In the early 90’s his son Victor joined the firm, that was later renamed as Legorreta + Legorreta. 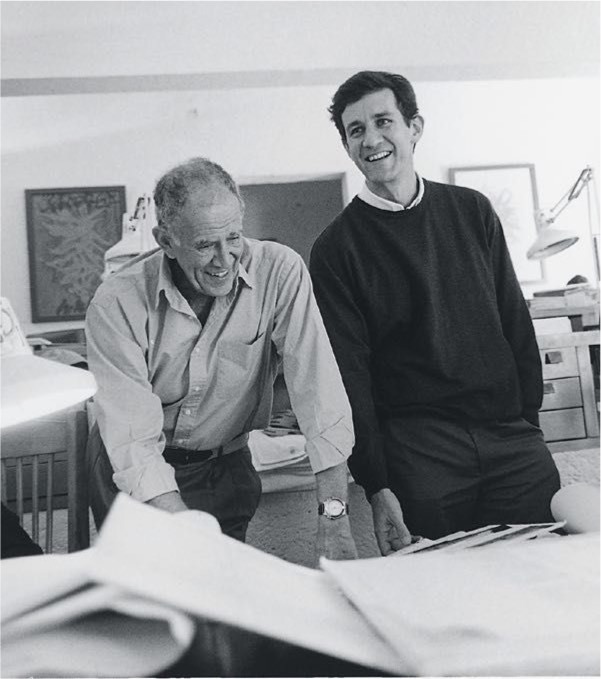 Internationally recognized Legorreta designed a myriad of museums, universities, hotels and private homes around the world. Among his better-known works is the iconic deep pink and yellow fronted Camino Real Hotel in Mexico City. Legorreta received countless awards, among them the Gold Medal of the American Institute of Architects (AIA), the Gold Medal of the Union International des Architectes (UIA) and in 2011 he received the Praemium Imperiale, awarded by the imperial family of Japan, on behalf the Japan Art Association. Legorreta died in December 2011. 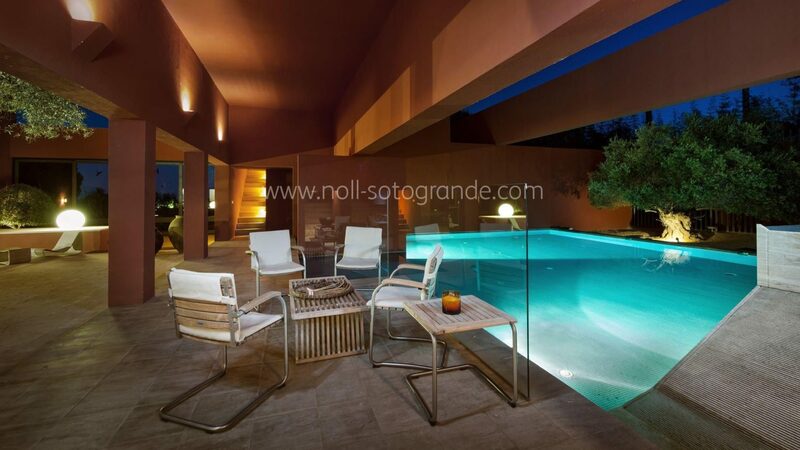 Francisco Cortina, who started collaborating with Legorreta in 1998, was the associate architect for the project. He established his own practice in Sweden in 2005, and in 2013 joined forces with Robert Käll under Cortina & Käll, a multi-disciplinary architecture studio working internationally.